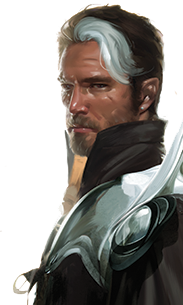 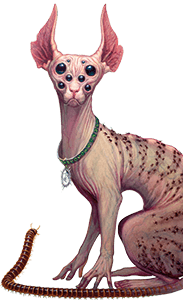 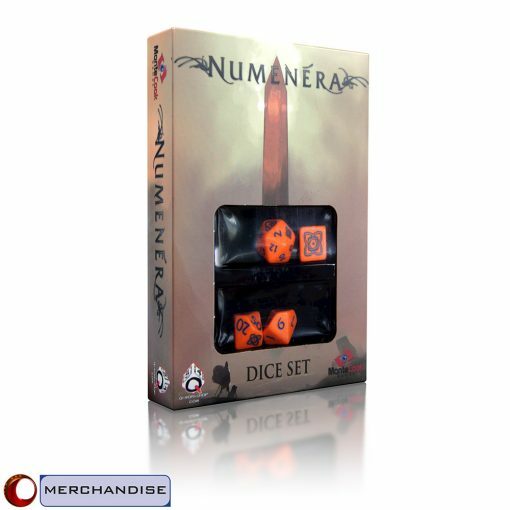 In Numenera, players roll all the dice. 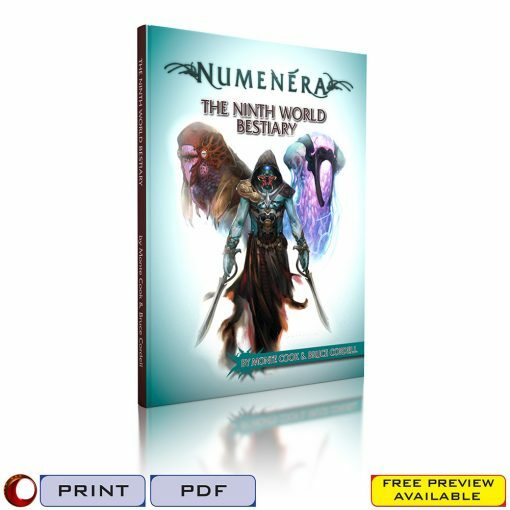 And there aren’t a great many tables or charts a GM needs to reference during play. 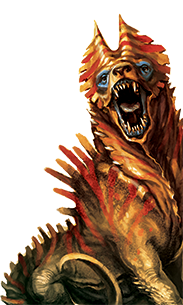 So while we offer a traditional GM screen, many gaming groups prefer a solution removes the barrier between GM and player. 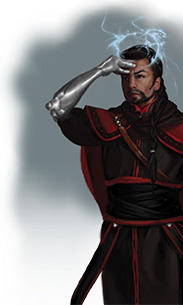 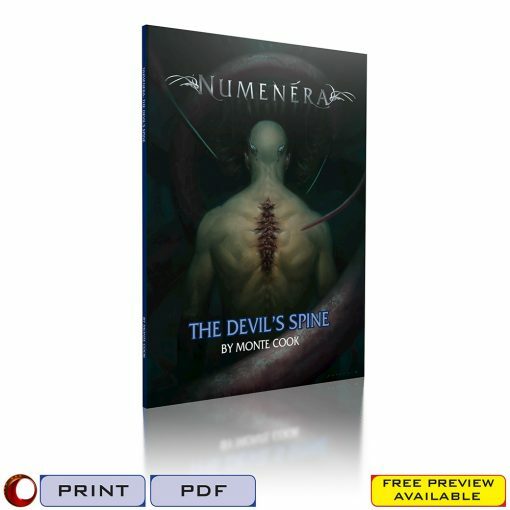 The beautiful Numenera playmat puts handy information out where everyone can reference it, and the pleasant fabric surface with non-slip rubberized backing gives you a great die-rolling surface. 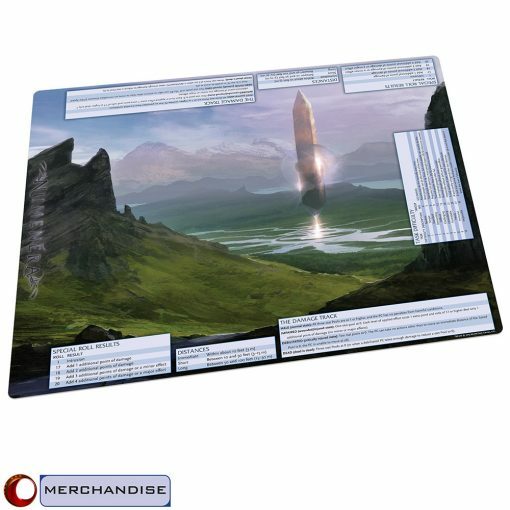 It’s well-sized at 18″ x 22″, large enough to show of its art and information nicely, but not to big for modestly sized gaming tables. 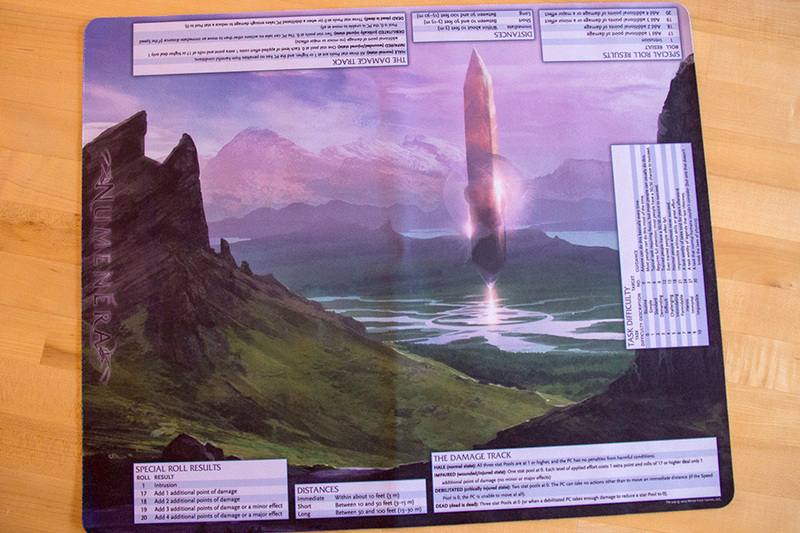 The stunning image of the Obelisk of the Water God, by Numenera concept artist Kieran Yanner creates a pleasant focal point at your gaming table. 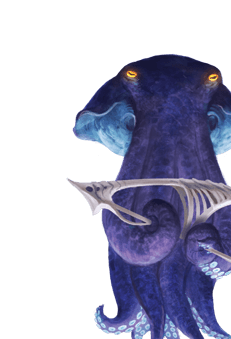 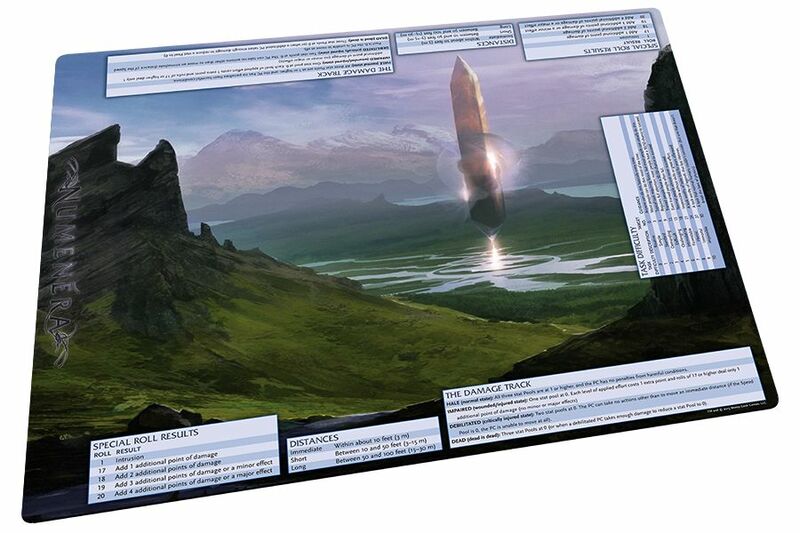 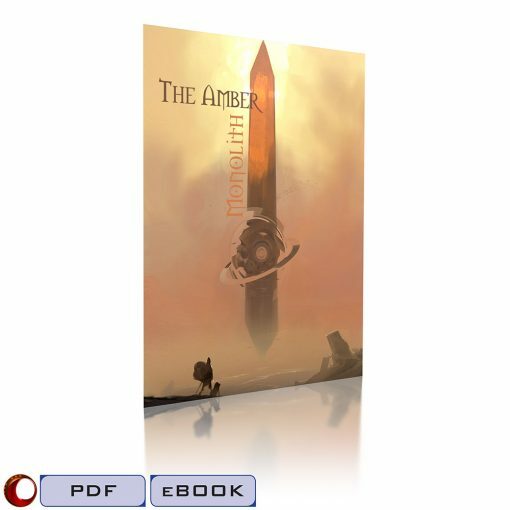 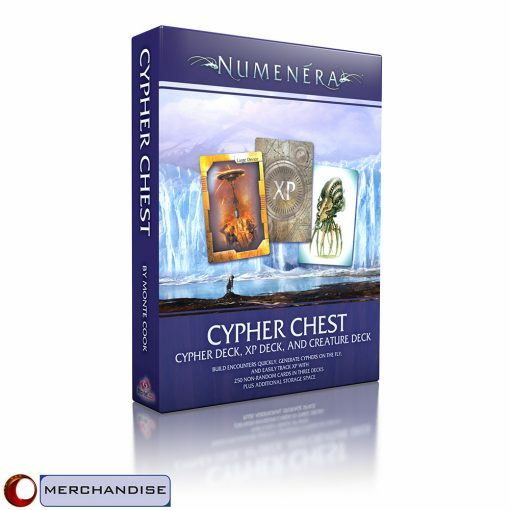 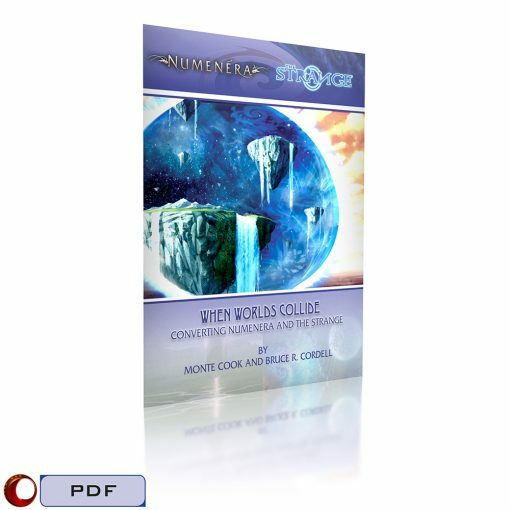 The Numenera Playmat is a gorgeous and useful centerpiece for your Numenera game!